A University of Mississippi chemistry professor is offering a glimpse into interstellar molecules and the mysteries of life in space during a free interactive webinar on Thursday (Nov. 1). Joining Fortenberry for the 1 p.m. webinar is the main speaker, Brett McGuire, a Hubble Postdoctoral Fellow at the National Radio Astronomy Observatory in Charlottesville, Virginia. 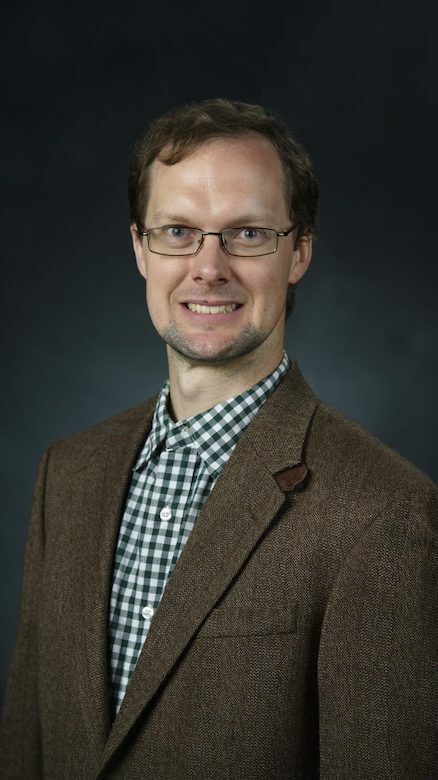 “Life uses molecules of only one type of handedness, including amino acids, sugars and most anything with carbon atoms in it,” said Fortenberry, who joined the Ole Miss faculty in July and serves as chair-elect for the American Chemical Society’s Astrochemistry Subdivision. “If placed in a mirror, your right hand will become your left hand. However, without that mirror, your right hand and your left hand will always be different, opposites in fact. The single-handedness of life using only one side of the mirror is a geometric property in chemistry known as homochirality, but questions remain, such as how and why this single-handed world emerged. 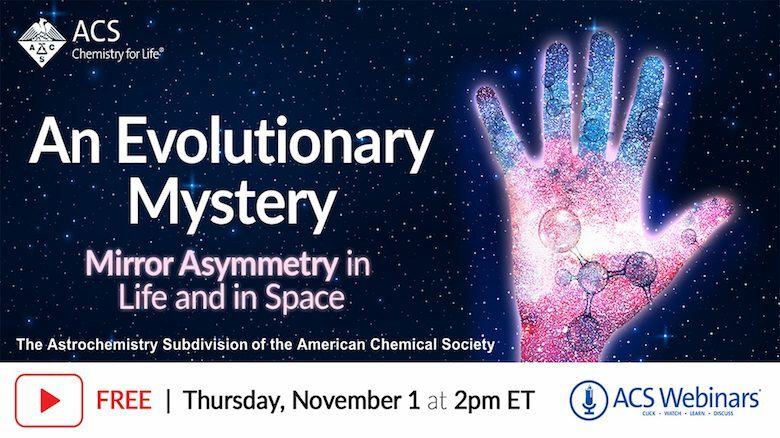 The webinar will explore this question along with the impact of homochirality on biology and chemical evolution, the potential origins of homochirality and the challenges in studying possible interstellar origins, and the first detection of a chiral interstellar molecule and challenges associated with measuring a potential chiral excess in space. One of the biggest challenges in studying possible interstellar origins is that conditions of space and even the best conditions of a laboratory are still pretty different, Fortenberry said. “What we’re studying in space is really far away, making small concentrations of molecules really hard to distinguish from any noise we get in our instruments,” he said. “Also, there’s a lot of stuff in space, since it’s so big. A Clinton native, Fortenberry runs the Computational Astrochemistry Group (Fortenberry Lab) at UM. Computational astrochemistry is the application of quantum chemical techniques to molecules of astrophysical significance. Fortenberry runs computer programs to simulate the way electrons and nuclei interact within a molecule. This then delivers information about chemical reactions, data for remote sensing and how molecules may evolve. Astrochemistry is one of the purest forms of chemistry available to study that still has an application, Fortenberry said. “The Earth is such a small subset of conditions that we often pigeonhole our creativity,” he said. “By exploring questions that force us to get out of our Earth-centered mindset, we can find all kinds of new science that we wouldn’t otherwise.